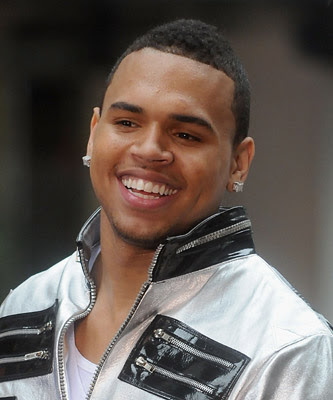 Flop of the Pops Music Blog: Chris Brown announces F.A.M.E. Release Date! Chris Brown announces F.A.M.E. Release Date!